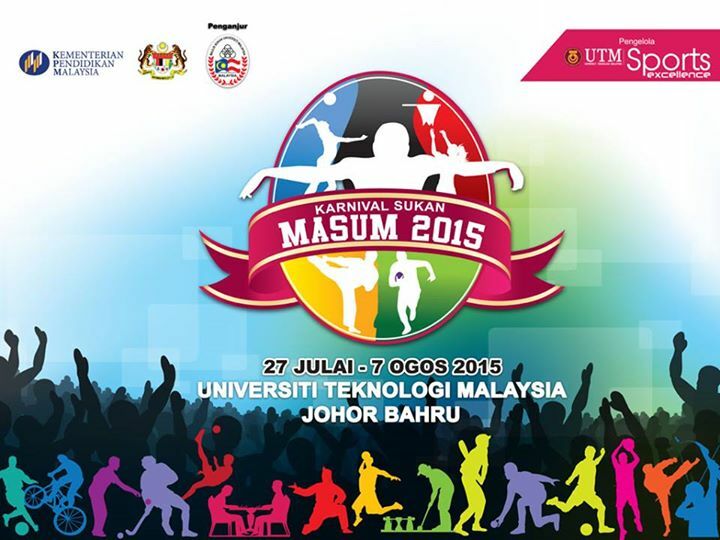 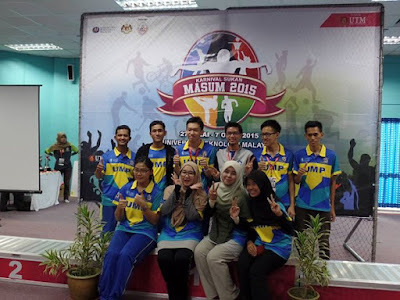 MASUM 2015 Sports Carnival had just ended several days ago. Chess is one of the sports being competed. 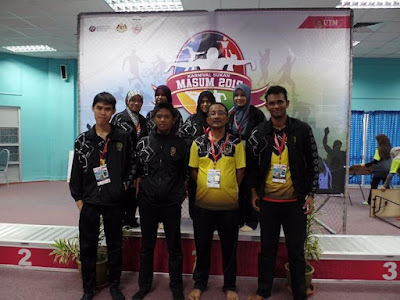 GiLoCatur's eldest child, Fikri, had made his debut in MASUM representing Universiti Teknologi Malaysia aka UiTM. 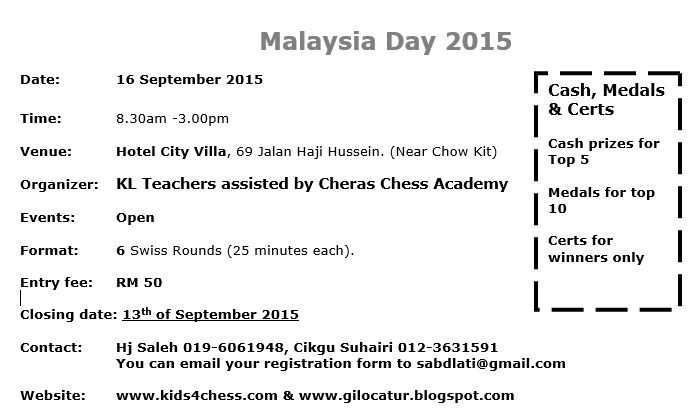 Below are several thumb ups that GiLoCatur would like to share here on MASUM 2015 Chess. Among the thumb ups that GiLoCatur would like to praise on MASUM 2015 Chess is the pgn which is available on the chess-results.com website. 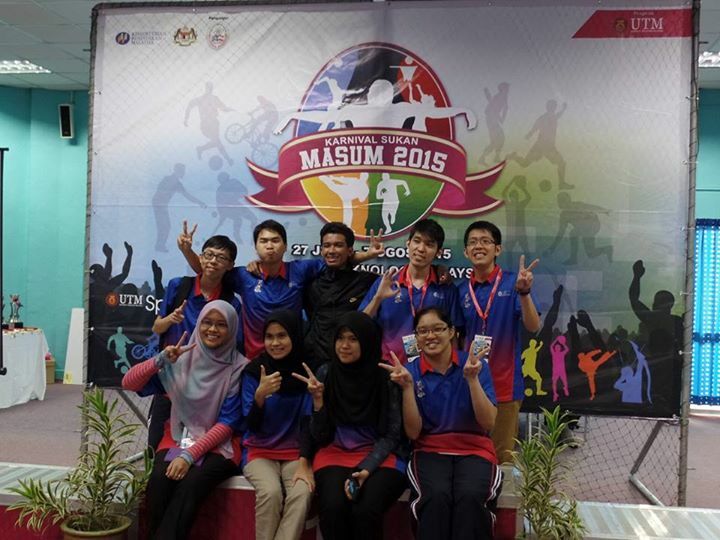 At first GiLoCatur thought that there are volunteers who key in the games. From the photos shared by the UTM's chess team coach, Dr Nasrul, GiLoCatur finally knew that the players themselves keyed in their games. 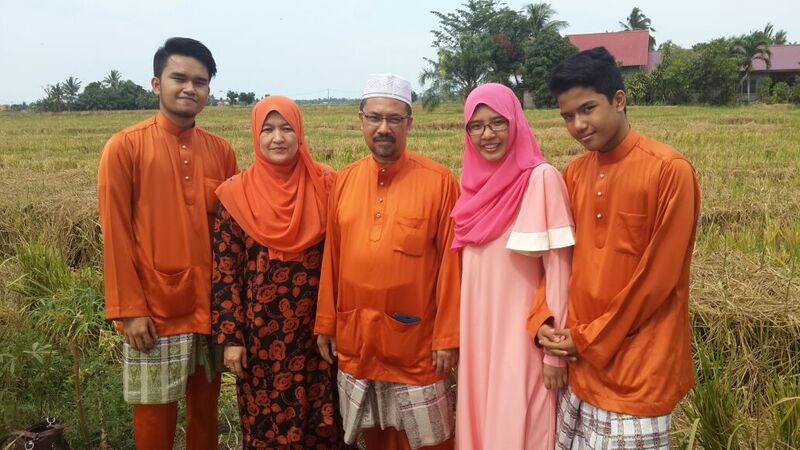 This is very good. 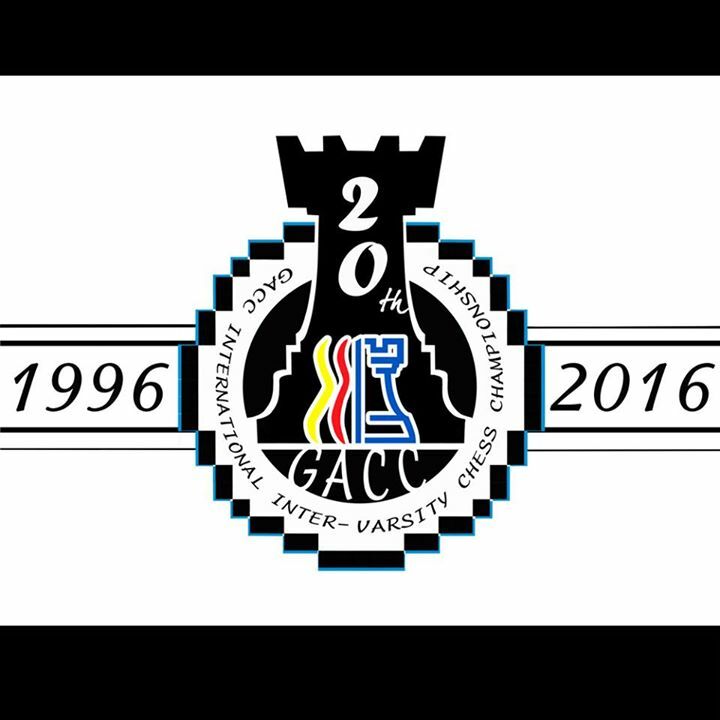 GiLoCatur hopes that this key in games facility to continue in future editions. 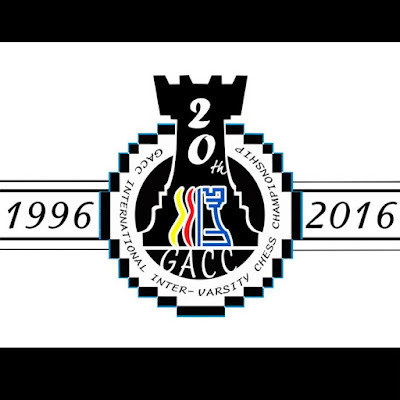 GiLoCatur does not know whose idea is it, but KUDOS to whomever came up with the idea of the key in games facility. 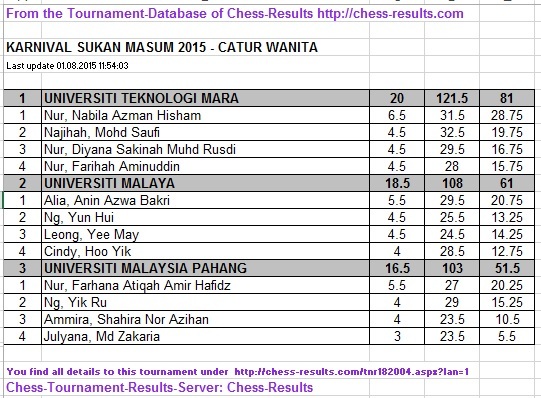 The chess tournaments like MASUM 2015 should be published online ie chess-results.com. 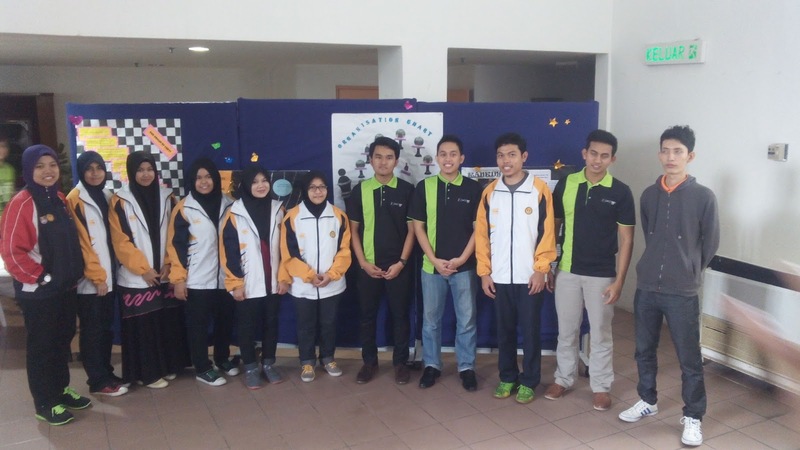 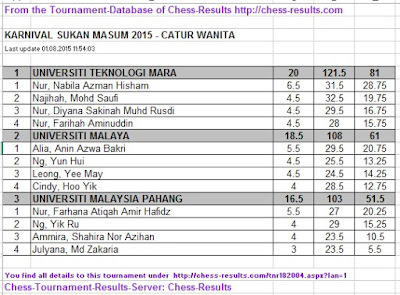 Having arbiters from Fadli's Cerdik Catur is a very good decision for MASUM 2015 host and organizer. 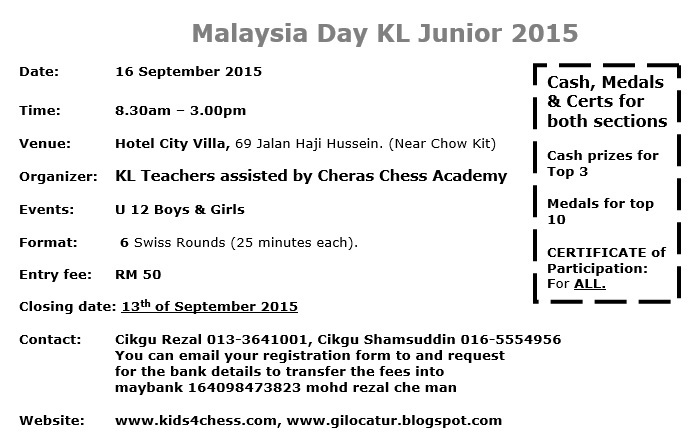 The pairings and results are up to date. 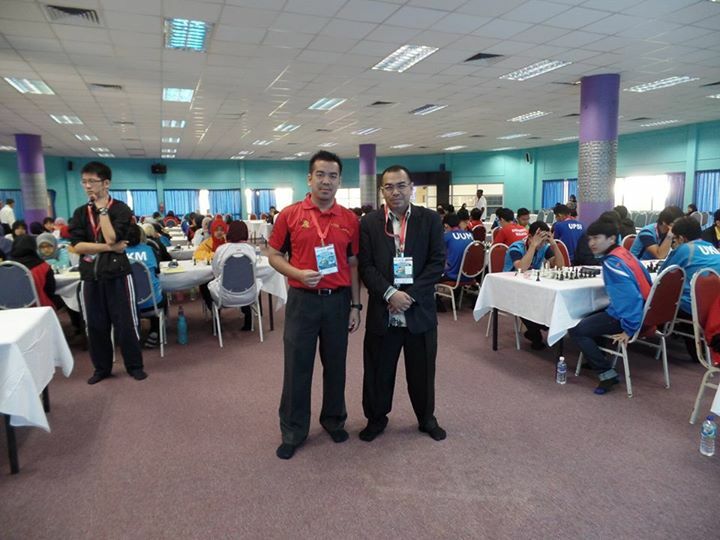 Chess enthusiasts like GiLoCatur are able to follow the event and have latest updates on the pairings and results. 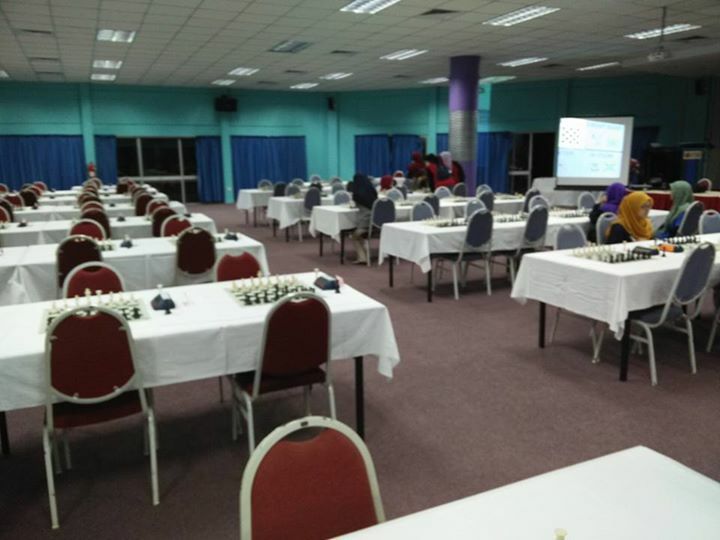 From the photo shared by Dr Nasrul on the tournament venue, GiLoCatur is very impressive with the tournament hall. 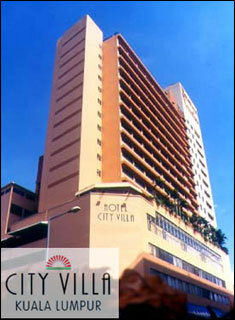 It is very conducive and comfortable. 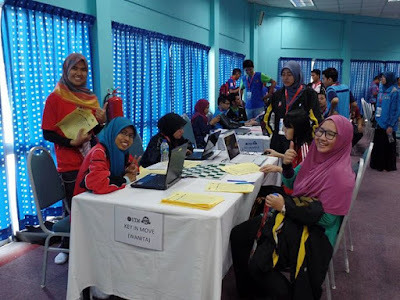 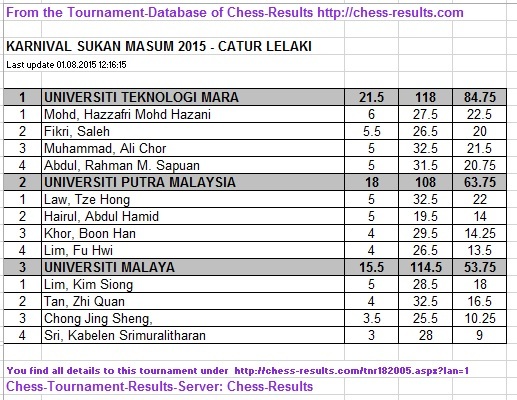 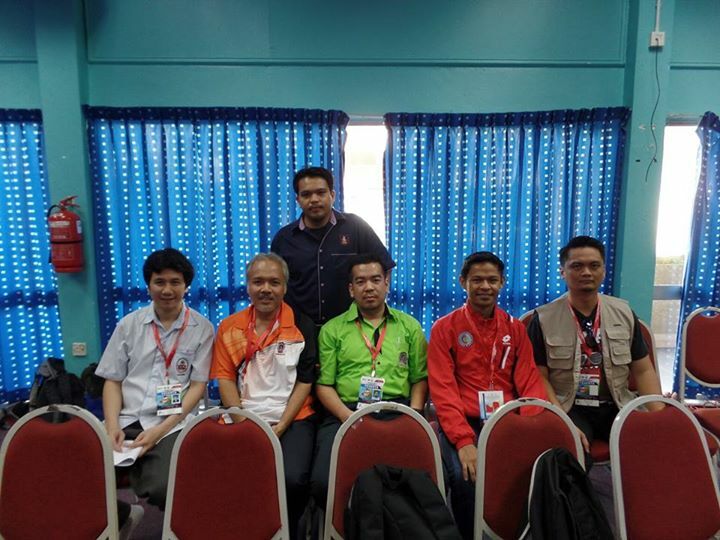 Kudos to the host, UTM, and organizer for providing a very nice venue for chess in the MASUM 2015. By watching the photos for every round and the closing ceremony uploaded by Dr Nasrul in his facebook, GiLoCatur feels like at the tournament venue. 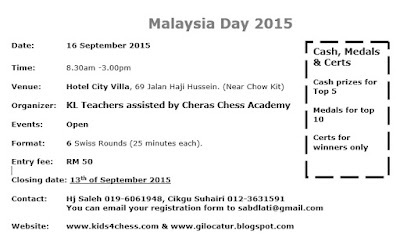 This is a promotion to chess itself. 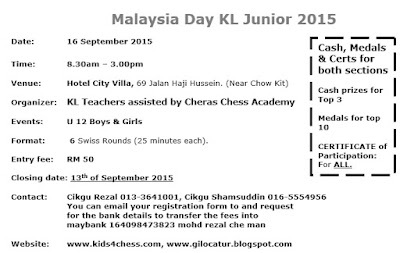 Chess is not a favourite sport being published in the media both paper and electronic. 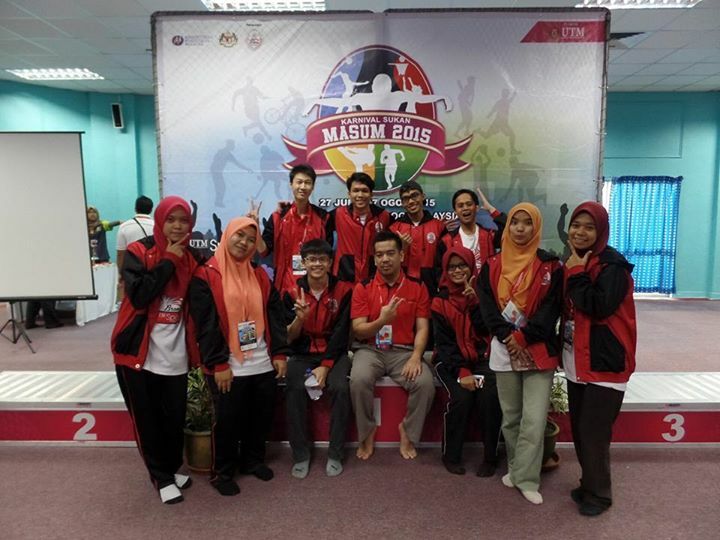 Note : Credit for all the photos to Dr Nasrul. MASUM 2015 Chess tournament had concluded yesterday. 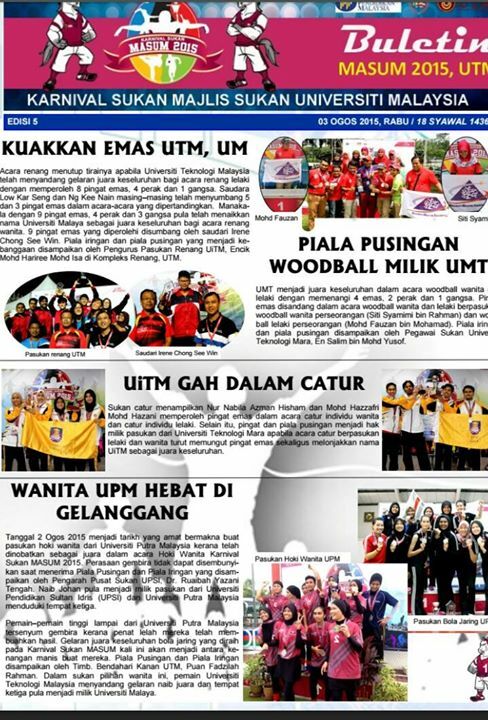 Universiti Teknologi Mara or its acronym UiTM dominated the event. 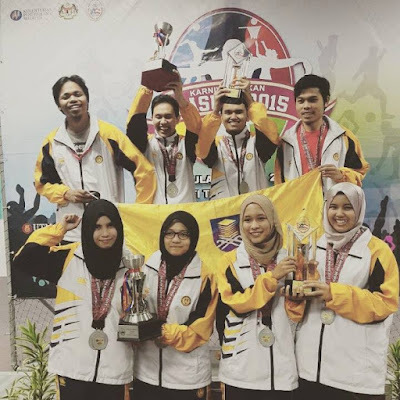 The university emerged as the champion in all the four categories - Individual both Men and Women and Team both Men and Women. In the Men's Team category, Mohd Hazzafri Mohd Hazani, Fikri Saleh, Muhammad Ali Chor and Abdul Rahman M Sapuan have accumulated 21.5 points to grab the Gold medal. 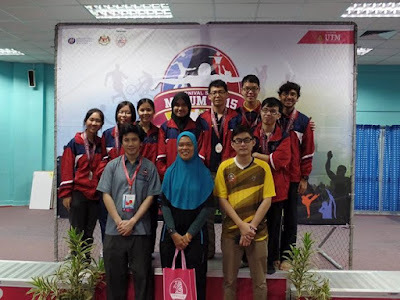 Universiti Putra Malaysia (UPM) and Universiti Malaya (UM) are declared the Silver and Bronze medalists respectively. 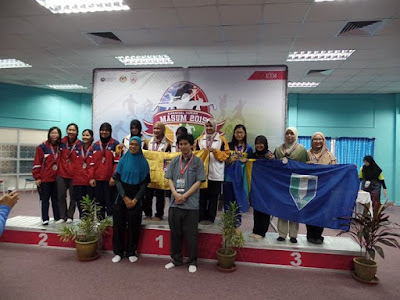 Meanwhile, in the Women's Team category, Nur Nabila Azman Hisham, Najiha Mohd Saufi, Nur Diyana Sakinah Muhd Rusdi and Nur Farihah Aminuddin have accumulated 20 points to grab the Gold medal. 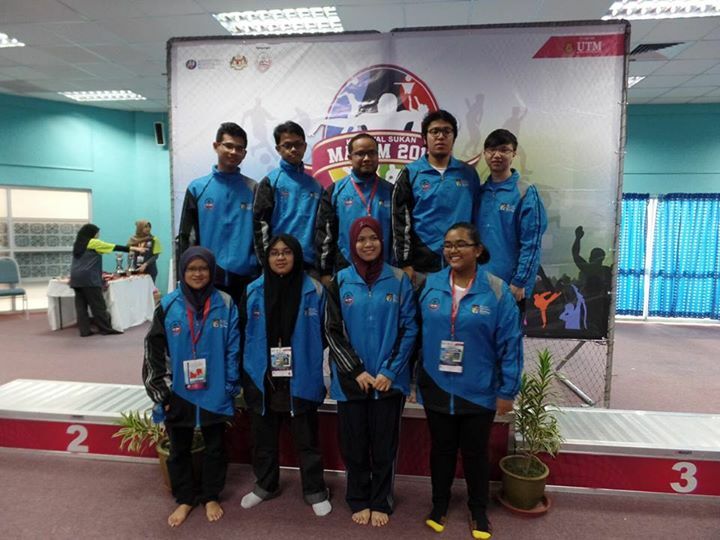 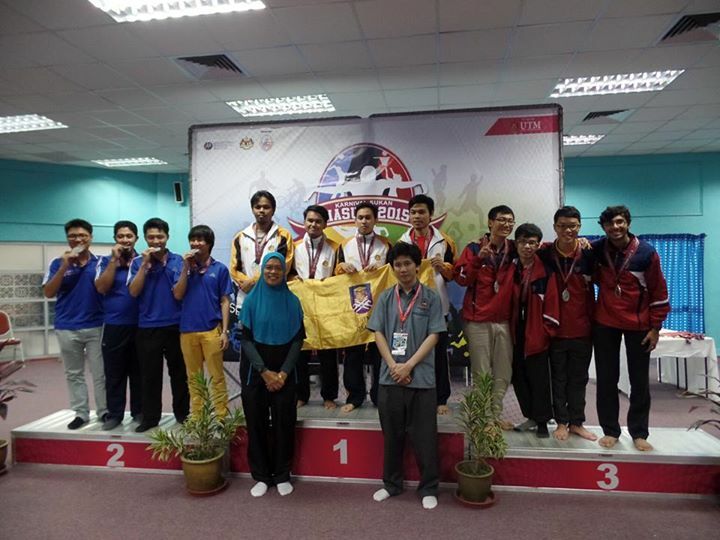 The Silver medal went to Universiti Malaya (UM) while the Bronze went to Universiti Malaysia Pahang (UMP). 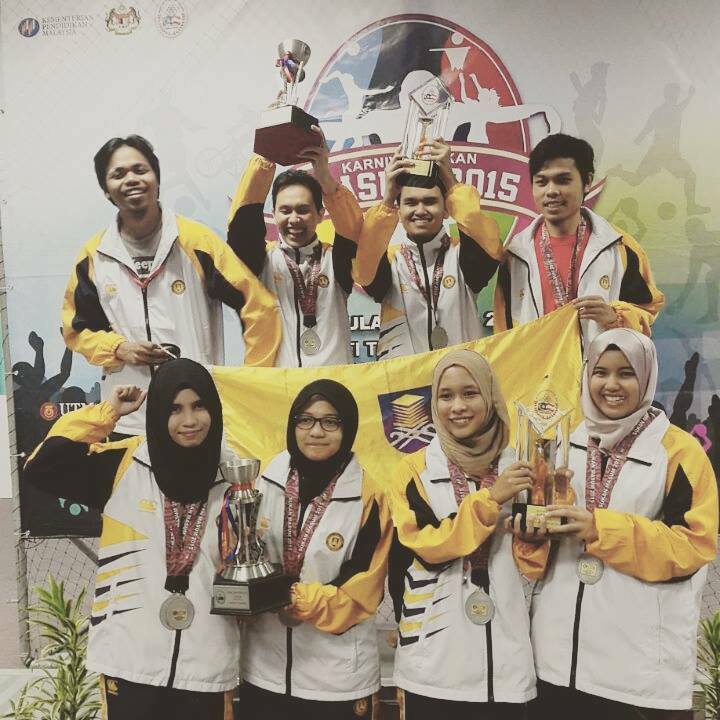 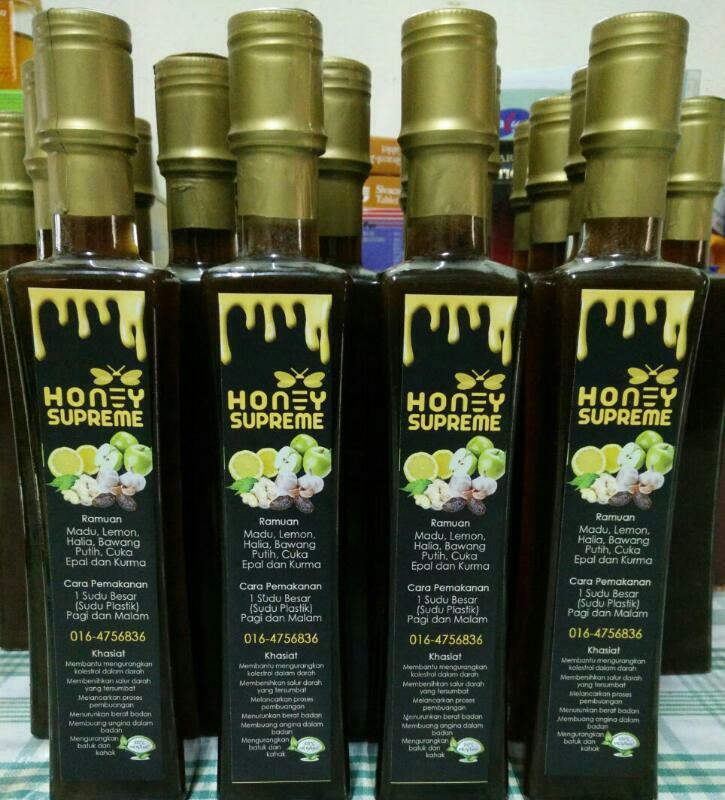 Syabas & Tahniah to all the winners!